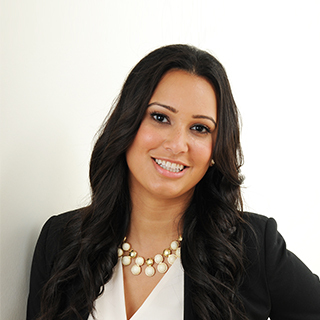 Dr. Chohan earned her Doctorate in Dental Medicine at University of British Columbia in 2010, and beforehand, she graduated with honors, earning her Bachelor of Science degree at Simon Fraser University. Dr. Chohan strives to keep current with the evolving field of dentistry by participating in various continuing education courses and study clubs. She is fluent in Punjabi and can comprehend Hindi, as well. 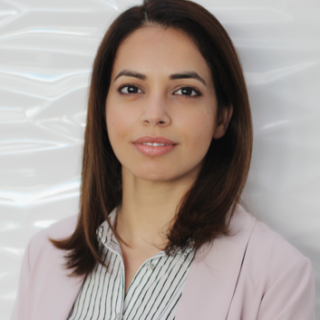 As a general dentist, Dr. Chohan has studied and become proficient in restorative dentistry, root canal therapy, simple and surgical extractions, and children’s dentistry. She also performs fixed prosthetic dentistry and provides onsite denture repairs for her patients. As for cosmetic dentistry, in addition to SpaDent whitening, porcelain veneers, and white restorations, she performs Botox® Cosmetic to improve the appearance of facial skin, making it more supple and youthful looking. Dr. Chohan is especially excited to be serving the community of Surrey, where she was born and raised. She currently resides with her husband in South Surrey. In her spare time, she enjoys spending time outdoors, traveling, and with family. 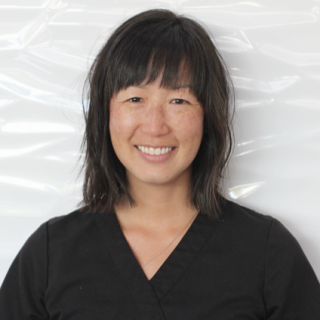 Dr. Christine Lee graduated from Columbia University in New York City with a DMD (Doctor of Dental Medicine) and has been practicing dentistry for over 14 years. Her mission is to provide patients of all ages with high quality dental care in a comfortable and relaxing environment. When she is not at work, she enjoys spending time with her family, cooking, and curling up with a great book. Dr. Annum Khosla is a UBC graduate with a Doctor of Dental Medicine Degree. She also completed her Bachelor of Dental Surgery from MD University, India. Working in the field of Dentistry since 2007, she has been constantly engaged in learning and upgrading her skills as a dentist. She is highly professional and committed to providing her patients with the best standards of dental care using the latest dental technology. Her nurturing nature and gentle touch takes away any dental anxiety in no time. She has a genuine concern for all her patients and will go through great lengths to explain dental procedures before initiating treatment. Dr Khosla caters her treatments to each patient’s individual needs by providing a wide range of basic and advanced dental procedures including; root canal treatment, crown and bridge work, dental implants, Botox, braces, and Invisalign treatment to create the perfect smile! She also offers sedation for anxious or nervous patients. Dr. Khosla welcomes new patients and looks forward to helping you and your families have healthy mouths and beautiful smiles.